Digital Image Illustration Developed for Prism Network’s Website, Print Media and Trade Show Exhibit. 3D and Photoshop were utilized in unison to develop this main illustration, as well as several more pieces that were incorporated on Prism Network’s Website. This work was created in 1998 but I still think that it’s one of the sharpest pieces I’ve done, to date. 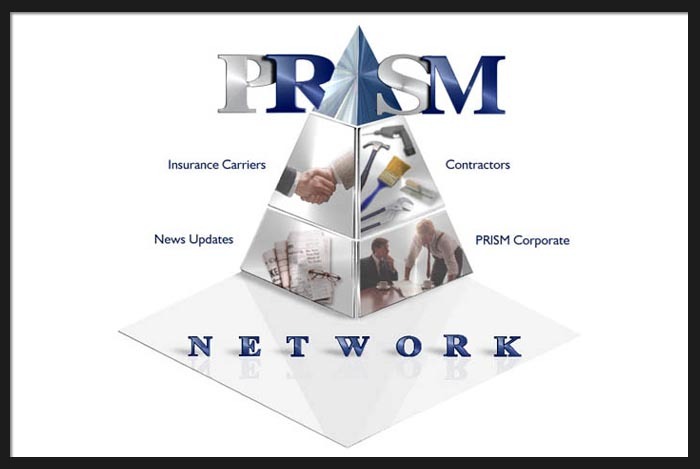 See the fantastic written letter of recommendation I was awarded, by the Director of Prism Network on the Testimonials page.